The Federal Trade Commission says Sean Juhl and his business D and S Marketing Solutions targeted new businesses and pretended to be with OSHA. In short, he convinced them to purchase something the government gives away for free every day. Small business owner Caryn Reed poured all she had into opening Sips Specialty Coffee in Carrollwood last fall. Then she got a call from OSHA, the Occupational Safety and Health Administration, or so she thought. 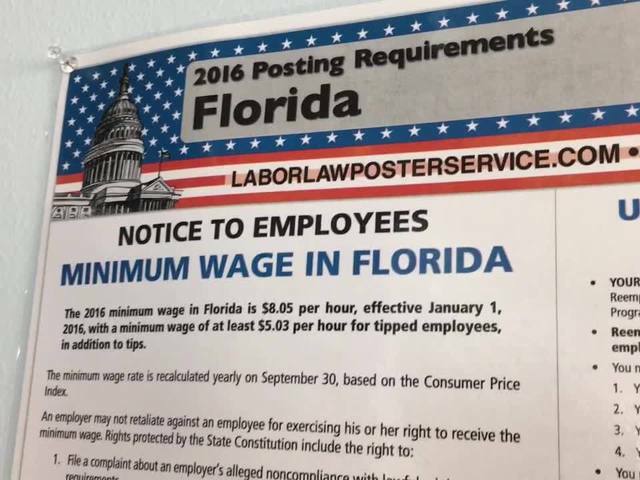 The woman on the other end of the phone asked Reed if her shop hung the mandatory labor law posters on the wall. Reed said the caller explained her small business could be fined thousands of dollars for not having the posters. Sips Specialty Coffee is one of hundreds of businesses around the nation who say they received similar calls. Many ended up paying the caller $200 for a package of OSHA-required posters. None knew the government gives away the posters for free or that the person they were speaking with was a con artist. The Federal Trade Commission says OSHA never made any of the calls. 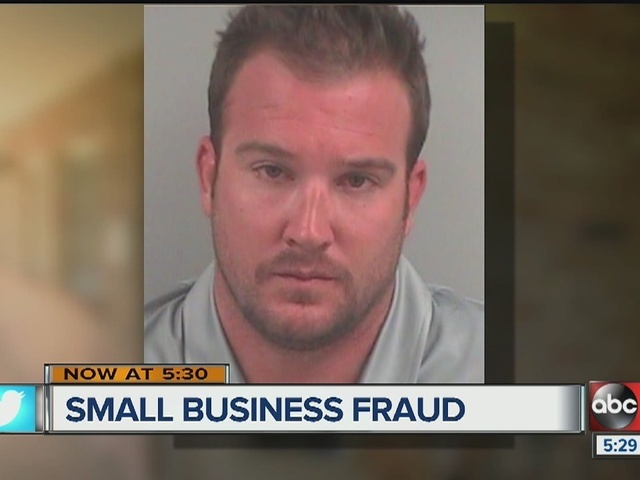 The feds accused Sean Juhl and his business D and S Marketing of impersonating OSHA. Court documents say Juhl made $1.3 million. Based on the FTC filing, a federal court has temporarily shut down the operation. We found no sign of owner Juhl or anyone else at D and S Marketing in Clearwater. Next the government will go after the businesses assets with the hope of getting restitution for the victims.